The bear market has been very intense since last year and its grips seem to be tightening even now. Ethereum (ETH) has been one of the victims of this crash with a price crash from above $200 to the current just above $103. 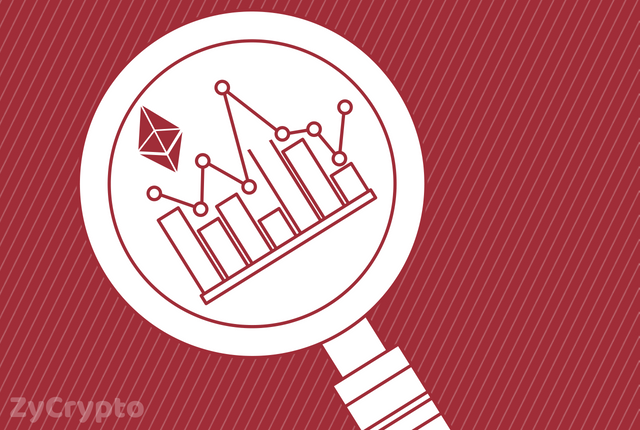 Despite the crash, however, Datalight, a cryptocurrency analysis platform that gives relevant information that informs investment decisions has noted that the number of new accounts created on the Ethereum network daily is rising as well as its hashrate. Even though ETH price keeps falling down, the average daily number of new accounts is increasing. Hashrate refers to the speed at which miners solve mathematical puzzles to verify transactions in blocks in a Proof-of-Work system as well as unlock new coins in a process known as mining. This is affected by a lot of factors including miners’ incentive and the number of miners on the network at any given time. The number of miners determines the difficulty which in turn determines hashrate. 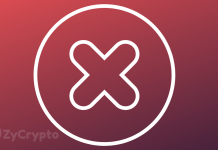 One of the reasons given for Ethereum’s reduced hashrate is the Constantinople upgrade which was initially scheduled for January 2019 but had to be postponed to 27 February. Ethereum had suffered the bear market until a few weeks to the upgrade when the price started coming up again going as high as $160. 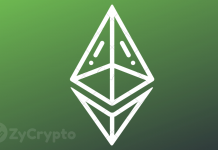 Since the postponement, however, the price has been crashing to the current $103 per ETH. The increasing number of new daily accounts may be because more investors expect the upgrade to significantly affect the market positively although they may not invest heavily at this time. It also signifies a bright future for the project as more accounts mean more users and ultimately a higher price. Meanwhile, all top ten cryptocurrencies by market capitalization are attempting to have a green day with major gains from Binance Coin (BNB) which had a significant 15% gain over the last 24 hours and has even dethroned Bitcoin SV to penetrate into the top 10 considering all others are under the tight grips of the bear market. 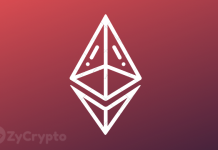 Hopefully, Ethereum will follow soon as the Constantinople date draws closer and as more accounts get created in anticipation of a possible bull run for the cryptocurrency after the upgrade.